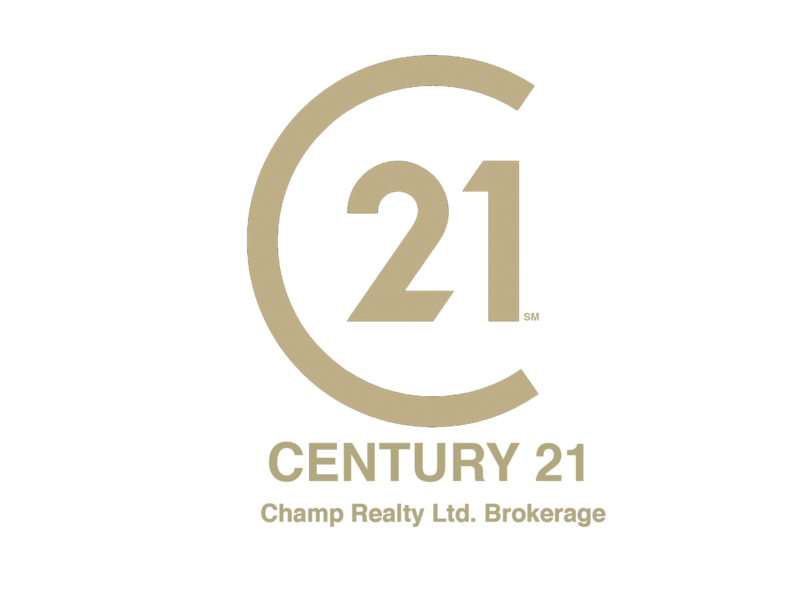 Century 21 Champ Realty Brokerage has the leading real estate professionals working in our community to provide the best service possible for our clients. We are dedicated to providing the finest services available while breaking new ground in the marketing and promotion of our listing area . The real estate industry today is constantly evolving, and you need professionals who understand this diversity and are positioned to stay ahead of the game, which the team at Century 21 Champ Realty Brokerage is determined to do and constantly achieving.